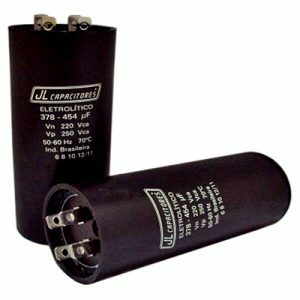 Our electrolytic capacitors were carefully developed to meet the demand of both domestic and international market. A delicately selected high-quality product. 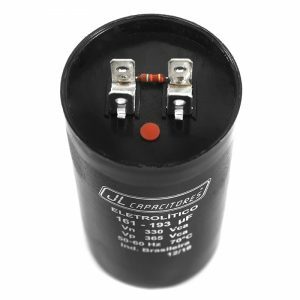 They are power capacitors, which aid in starting the motor and increase its torque during operation – normally, the capacitor is permanently connected to the motor and remains in the circuit for its entire period of operation. 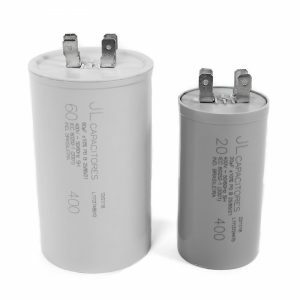 The high efficiency of any equipment is directly linked to the quality of the capacitor used. 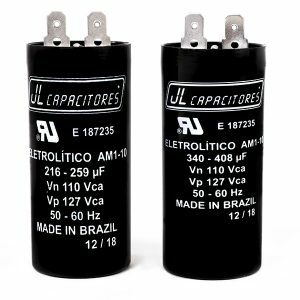 With more than 30 years of experience in the field of production and commercialization of capacitors, we aim to always keep up we the newest and best machinery, complying with IEC 60252-1. 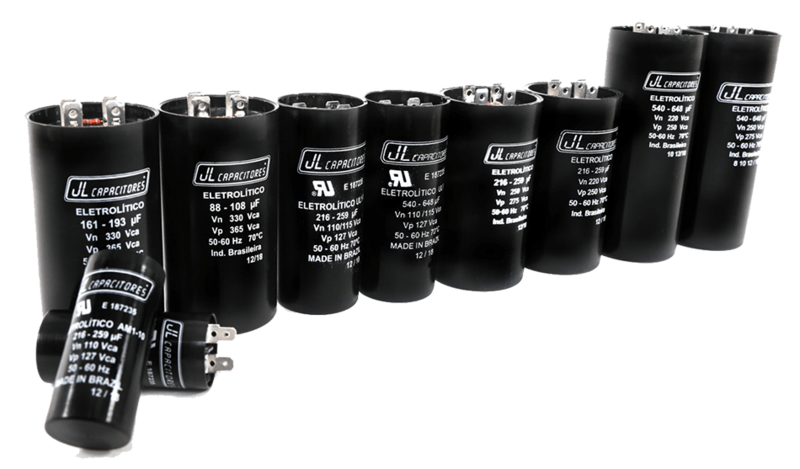 Developed based on self-regenerating metallized polypropylene, our capacitors ensure high power, low losses and minimum weight and volume. Contact us to know more about our production, products and special capacitances.